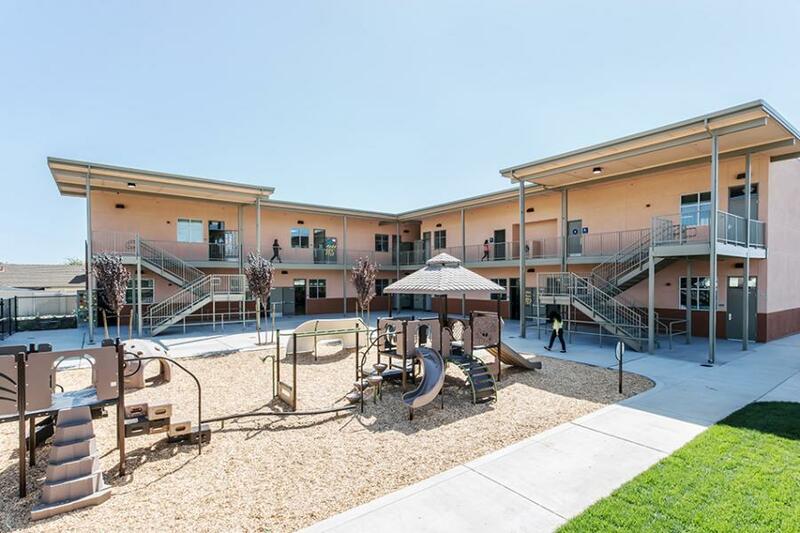 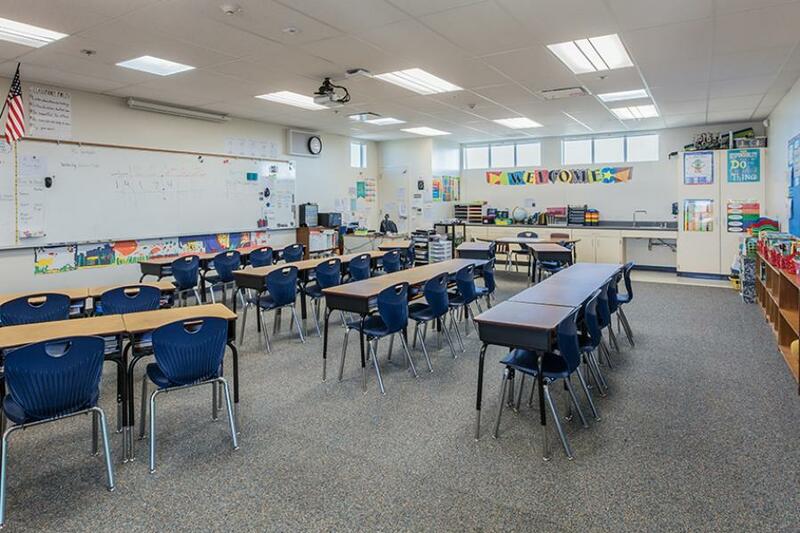 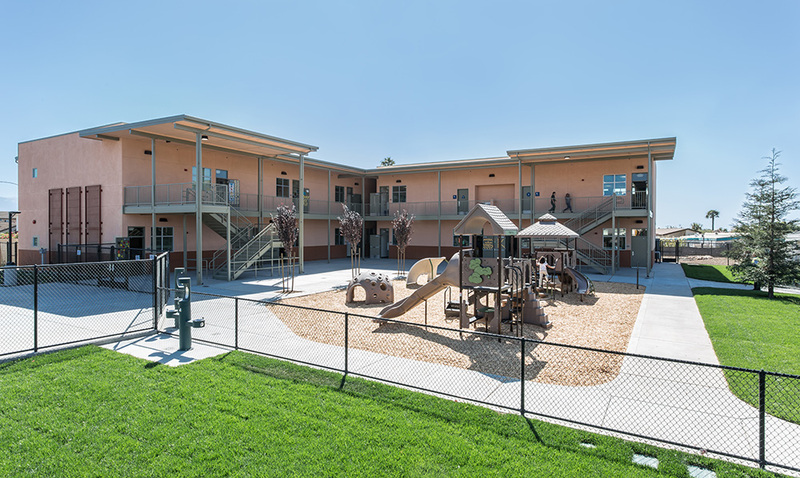 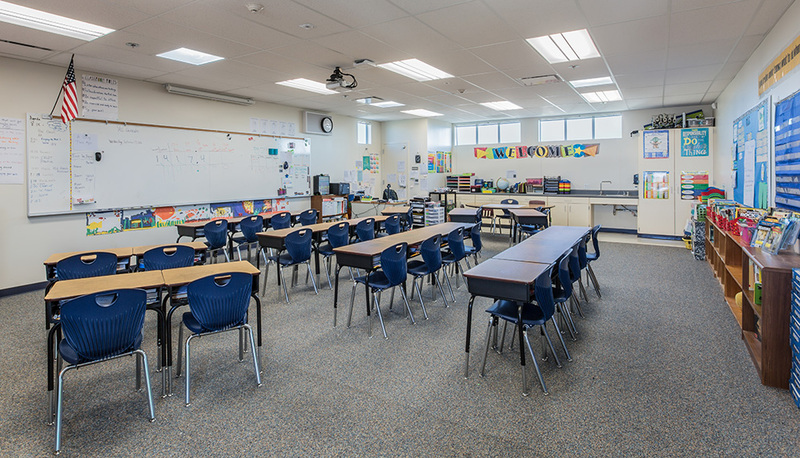 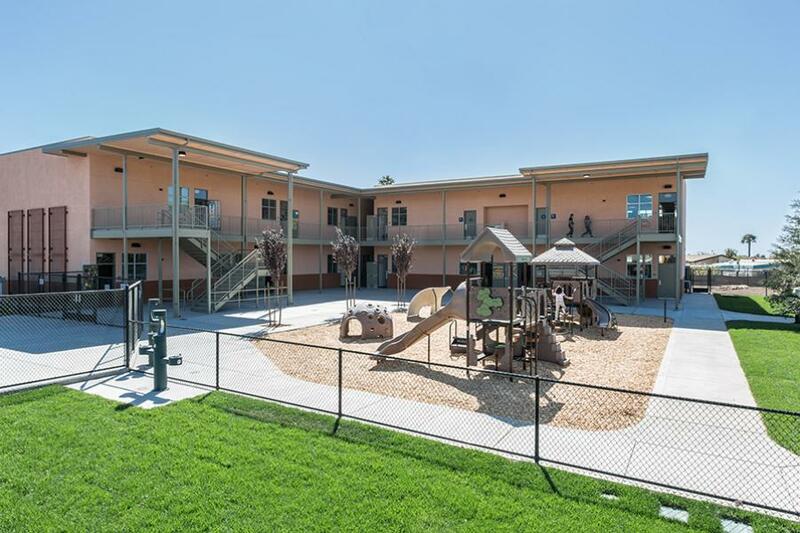 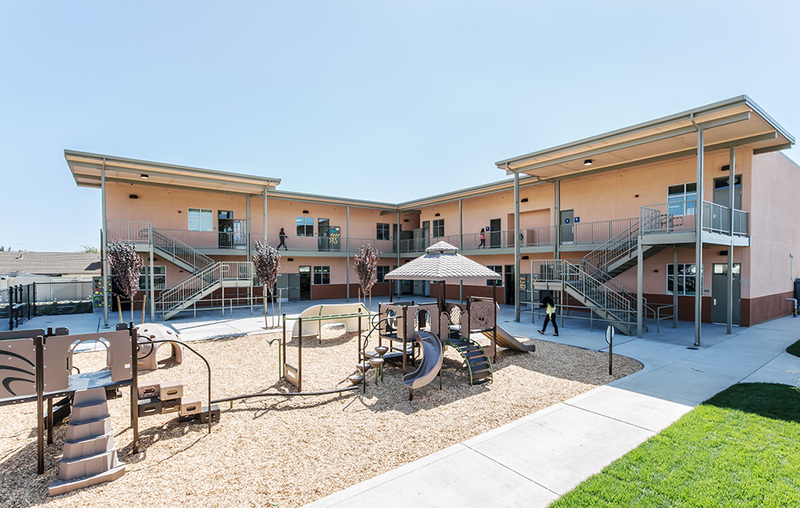 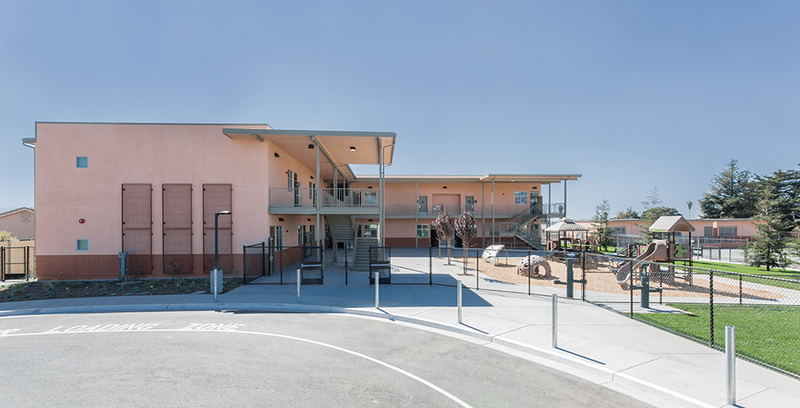 The new two-story classroom building at Frank Paul Elementary School in Salinas, CA houses five kindergarten rooms, five standard classrooms, student restrooms, a teacher workroom, and a reading room with an adjacent observation area. 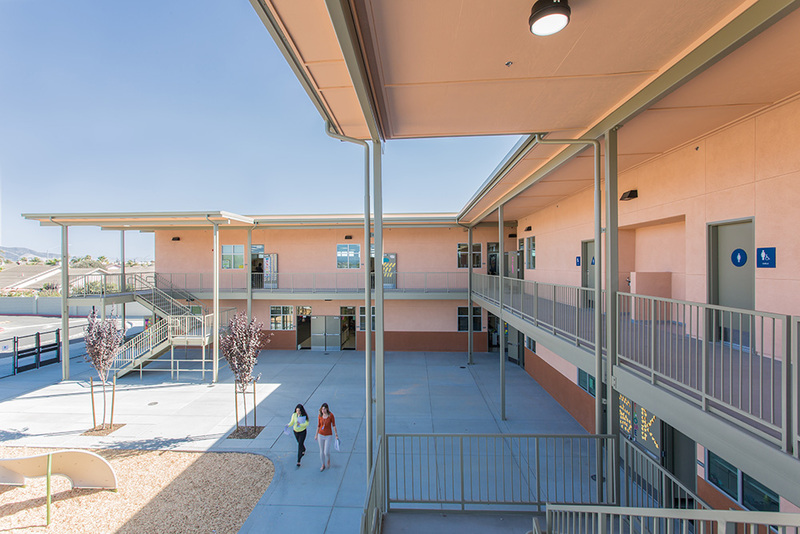 Artik Art & Architecture served as the architect-of-record working for JL Modular, Inc. to produce DSA approval drawings and provide construction administration based on a design provided by the District. 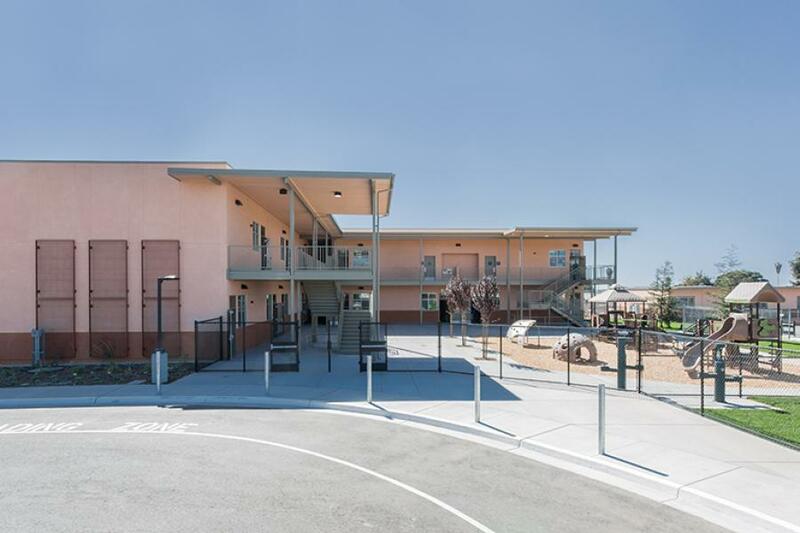 The building utilizes a wood framed panelized construction method to reduce construction cost and substantially shorten onsite construction time.